George Murdoch, a professional wrestler, and political commentator, best known as Tyrus, wrestles in the Impact Wrestling. Also, he is a performing artist and political commentator. 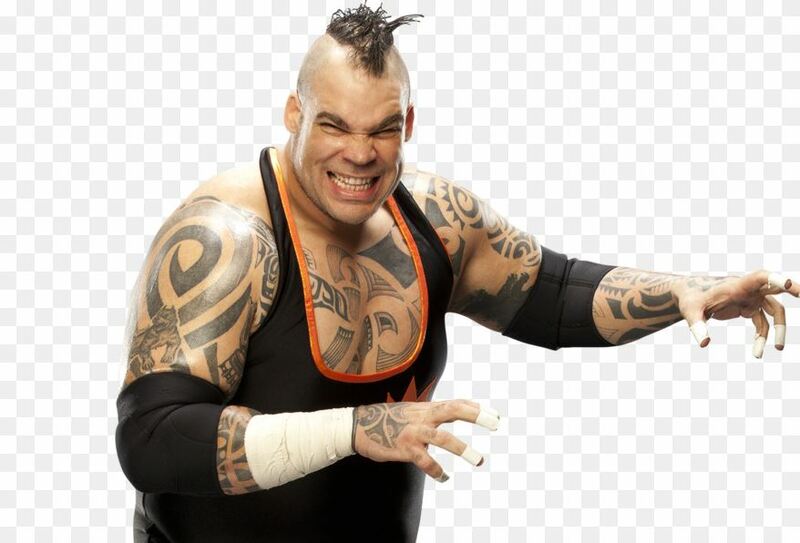 In wrestling field, he used the name Tyrus and was known as Brodus Clay in WWE. He is also referred to the enormous audience as a Fox News Contributor for ‘The Greg Gutfield Show.’ With his popularity, he has amassed a fan following of 86k followers on his Instagram. Tyrus was born in Pasadena, California, the USA on 21st February 1973. He is of American nationality, and his zodiac sign is Pisces. He completed his high school from Quartz high School. In 1995, he joined the University of Nebraska to complete his bachelor’s degree and planned to become a teacher. Tyrus started his career as a professional wrestler signing with Deep South Wrestling which is a subsidiary of WWE. WWE noticed his talent and made his debut in 2006 with in-ring name, G-Rila with a thug life character. In his first match, he wrestled with Urban Assault and eventually won the game. His tenure with WWE did not last long and started performing in Florida Championship Wrestling under the same name, G-Rila. 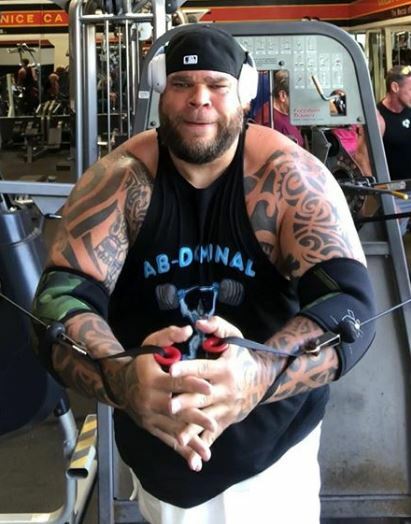 Tyrus made his return to WWE with NXT in its fourth season with his mentor Ted Dibiase and performed with several wrestlers like Alberto Del Rio, Masters and even his mentor Dibiase. 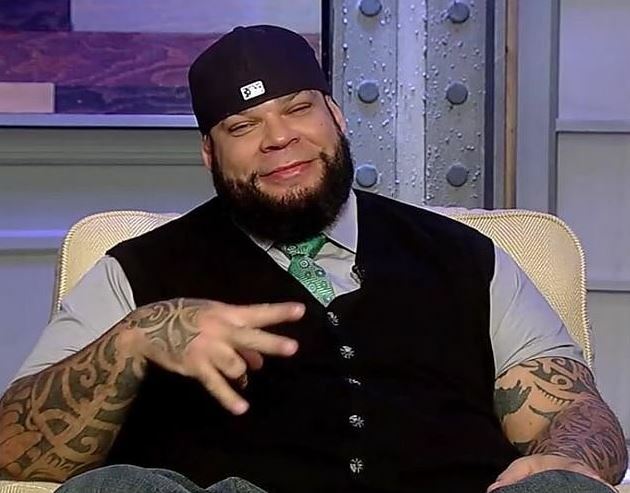 During his later tenure in WWE, he used his ring name, Brodus Clay, and was quite popular for his entrance song and dance. Apart from his Wrestling career, he featured in movies like Glow where he played the character of Mighty Tom Jackson. He also lent his voice for Scooby Do: Wrestlemania Mystery. In addition to his works, he also works as a political commentator in The Greg Gutfeld Show. With all these works, Tyrus has accumulated a net worth of $2 million. The professional wrestler is outstanding in his in-ring wrestling abilities and keeping his information secret. His job is to be in the camera all day long and still manages to keep his relationship status hidden. As per sources, Tyrus is dating a girl named Ingrid Rinick, and the couple shares a beautiful daughter together. However, he also has a child from his past relationship who live in New Orleans. Tyrus was born in the beautiful city of Pasadena, California. The professional wrestler has kept mum about his family background. However, we know the fact about her wife, Ingrid and his daughter and nothing more than that. Tyrus stands tall with a height of 6 feet and 7 inches and weighs about 170 kilos. He goes to the gym regularly for training and to maintain his body.